Sourav Ganguly may have lamented that the current Indian cricket administration is in shambles, but with 37 teams set to play a combined 150 league matches in just over two months in the 2018-19 Ranji Trophy season, Indian cricket – at least on the field – seems to be healthier than ever. After the BCCI announced addition of nine new teams into the domestic fold, following the Lodha Committee recommendations that mandated representation for each of the states, this season will be the biggest ever in the storied history of India’s premier domestic competition, starting November 1 across the country. The Vijay Hazare Trophy was a curtain-raiser for how things could pan out, and while the top teams expectedly fared well with Mumbai claiming the 50-over title after a gap of 12 years, the nine debutants got their first taste of top-level cricket. Bihar and Uttarakhand soared, while most of the North East states, making their way without adequate support, struggled to remain competitive. 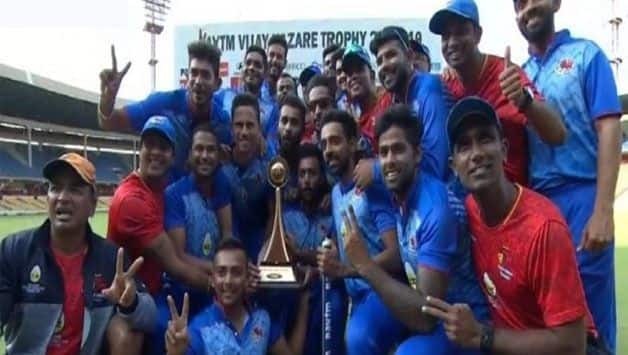 Last season, the BCCI had divided 28 teams in four groups of seven, but this year they have reverted back to the Elite and Plate format, with the new entrants clubbed to the Plate Group and the rest in Elite Groups A, B and C.
Mumbai won their third Vijay Hazare Trophy this month. The top team that qualifies for the quarter-finals from the Plate Group will be promoted to the Elite Group C next season. The top two teams from the quarter-finals from the Elite Group C will be promoted to the Elite Group A and B. The bottom two teams from Group A and B will be relegated to Group C. The bottom team from Group C will be relegated to the Plate Group. 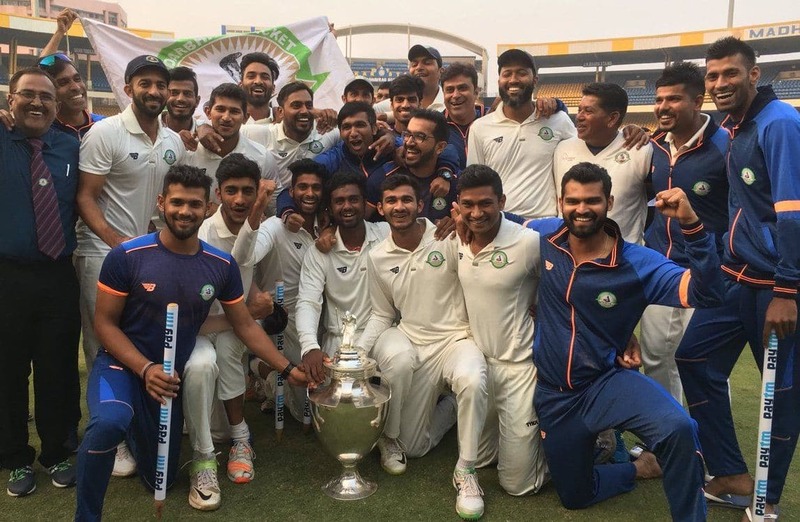 Vidarbha had a historic 2017-18 season making it to the semi-final for the first time and then storming to the title after 60 seasons, beating heavyweights Delhi in the final. For the first time ever, Vidarbha did not lose a single match all season. Pace bowler Rajneesh Gurbani, now a constant in India A teams, was the breakout star for the team with 39 wickets while skipper Faiz Fazal was the second highest run-getter of the Ranji Trophy with 912 runs. As one would expect, Vidharbha have retained the core team for this season, with Fazal backing them for an encore. Mumbai, winners of the Ranji Trophy for a record 41 times, have had a good start to the season, claiming the Vijay Hazare Trophy. They had a poor run last season, but under new coach Vinayak Samant and new captain Shreyas Iyer, they have a new-look yet experienced unit. Prithvi Shaw, Ajinkya Rahane, Rohit Sharma and Iyer will miss most of the season, and Shardul Thakur is out injured for at least seven weeks. Despite their absences, Mumbai have enough experience and talent in outgoing captain Aditya Tare, Siddesh Lad, Jay Bista, Dhawal Kulkarni and Tushar Deshpande. Delhi had made it to the final for the first time in ten years and were the favourites to win the Ranji title. However, Gautam Gambhir’s team came up against a spirited Vidarbha side. Delhi have more or less retained the core squad from last year. Gambhir top-scored in the previous season and will be aiming to go one better as a captain this time. Young guns Dhruv Shorey and Nitish Rana are in terrific form and will be expected to deliver. Ishant Sharma and Rishabh Pant’s absence, owing to national duties, may hurt Delhi but they have have good fast-bowling options in Navdeep Saini and Kulwant Khejroliya. Anmolpreet Singh had a stellar debut Ranji season last year scoring 753 runs at an average of 125.50 and has now followed that up with scores of 35, 141, 138, 16 and 59 in the Vijay Hazare Trophy. Part of the India Under-19 squad that had the likes of Rishabh Pant, Khaleel Ahmed, Washington Sundar and Ishan Kishan in it, Anmolpreet will be eying a windfall season this year to match up to his contemporaries. 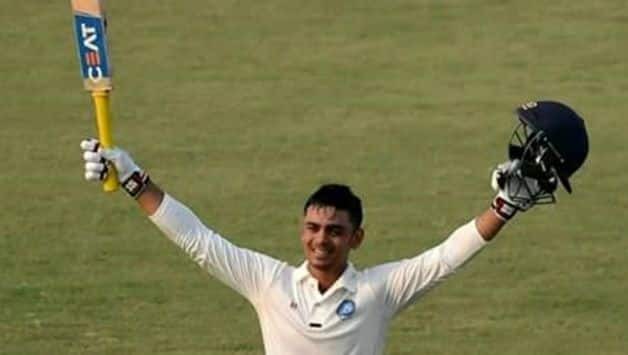 Ishan Kishan, who led India U-19s to the junior World Cup final in 2016, is yet to make the big jump into national reckoning, but this season could prove to be a big one for the skipper of dark horse Jharkhand. Kishan had a good 2017-18 season (484 runs in six matches) and led Jharkhand in the Vijay Hazare Trophy scoring 405 runs. In the Deodhar Trophy, he became the second youngest batsman after Sourav Ganguly to hit a century in the final. On a comeback trail, Varun Aaron is making the right noises. He picked up 18 wickets at 18.05 apiece during Jharkhand’s run to the Vijay Hazare semi-finals following a good country stint with Leicestershire earlier this year. 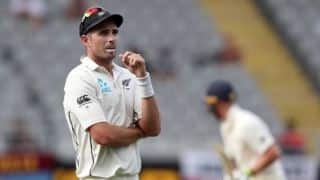 Even though India’s fast bowling stocks are at an all-time high, it could prove tough for the BCCI selectors to ignore a proper tearaway when he is in form. 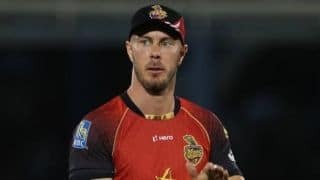 Among other notable potential performers will be last year’s highest run-getter Mayank Agarwal and the highest wicket-taker Jalaj Saxena, another consistent performer who has been ignored by the selectors time and again. Thirty-four of 37 teams will play feature from Thursday, with defending champions Vidarbha facing Maharashtra in Pune while Mumbai will go up against Railways in Delhi. Baroda and Gujarat will face off in Vadodara while Kerala will have a tough first outing against Hyderabad. In the Plate Group, Shillong will host Meghalaya and Arunachal Pradesh while the top two teams in the group, Bihar and Uttarakhand will begin their campaign in Dehradun.